Troop 888 is a Scout led troop. Troop 888 has a current membership of over 50 active Scouts and has produced 22 Eagle Scouts since its inception in 2004. With the guidance of the Scoutmaster and assistants, the scout leaders in Troop 888 plan the program, conduct troop meetings, and lead their peers. 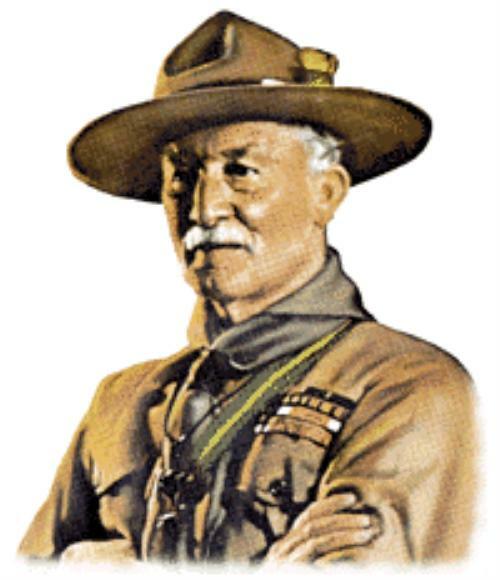 Scouts hold a variety of elected and appointed positions, some of whom form the Patrol Leader Council (PLC). The PLC plans and conducts troop activities. Using the Patrol Method, Scouts in Troop 888 are divided into patrols. Each patrol is composed of scouts of a various ages and skills. Therefore, the Patrol helps its members develop their scouting skills, a sense of pride, and patrol identity. Troop 888 Scouts are fully uniformed. 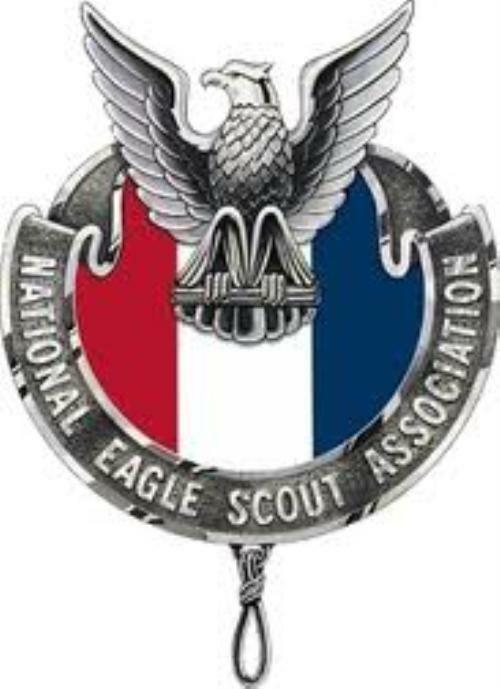 They may use money raised through popcorn sales and other fundraisers to acquire uniform items and other things needed for their scouting activities. Order of the Arrow (OA) Scouts are encouraged to serve in OA Chapter and Lodge leadership positions. Scouts inducted into the Tribe of Nani-Ba-Zhu are also encouraged to advance in tribal positions and serve the Tribe. Troop 888 employs the manpower of multiple Assistant Scoutmasters, including several Eagle Scouts, and a committee of talented, involved parent Scouters. The Scouts are under the leadership of Scoutmaster Eric Hendrickson. 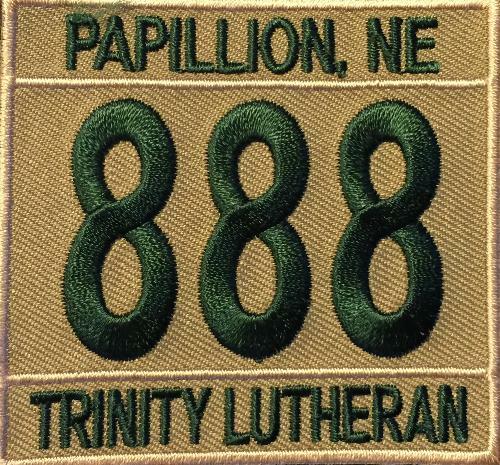 Leaders in Troop 888 are fully trained, fully uniformed, and fully involved. 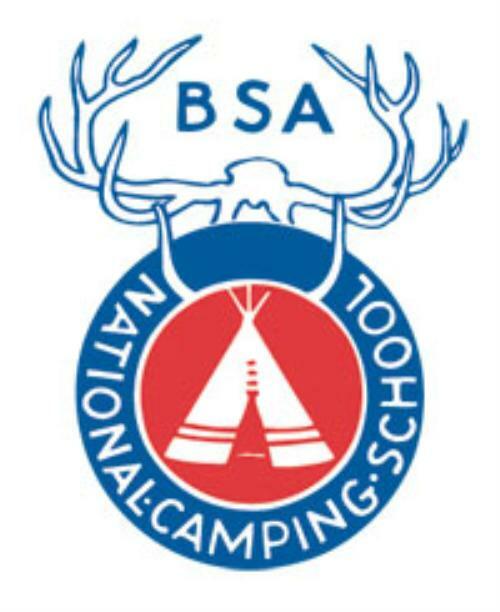 Troop 888 follows the guidance, rules, policies, and procedures published by the Boy Scouts of America. 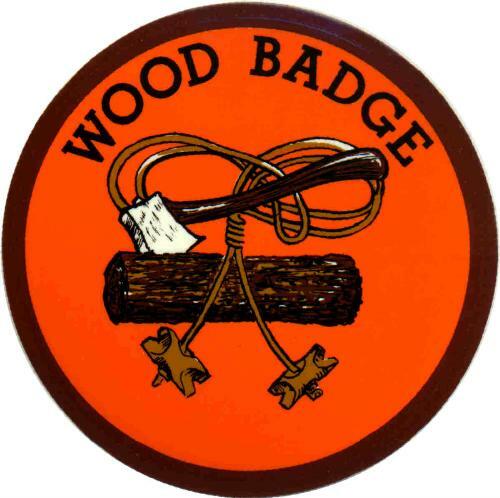 Many leaders have advanced training such as Wood Badge, Powder Horn, and the National Camping School. Some leaders serve in a variety of other capacities at the District/Chapter, Council/Lodge, and Regional levels. Several leaders hold certifications helpful to the Scouts, Troop, and program.